& Ms. Fed will share your recommendation. 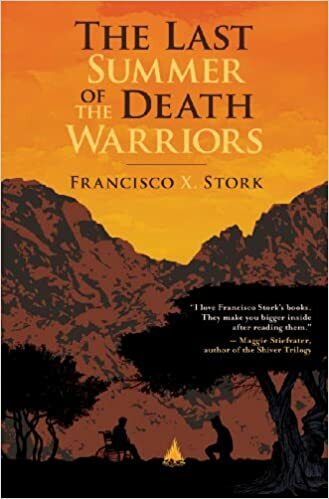 The Last Summer of the Death Warriors, by Francisco X. Stork is about two boys who are dying of cancer. One wants to end life with a bang. Pancho is out for revenge and doesn't want anything to stop him. DQ, on the other hand, wants to embrace life to its fullest until his last breath. He has written a "Death Warrior's Manifesto" and shares it with Pancho. This poignant story is their last journey and the choices they make. 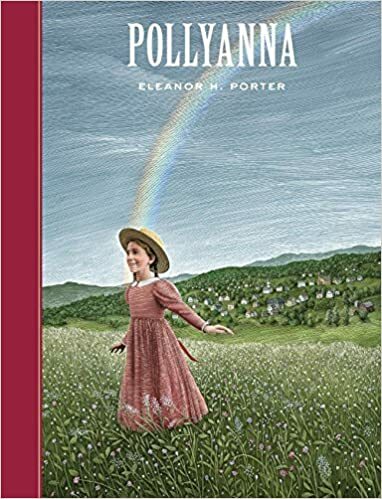 Pollyanna, by Eleanor Porter, is about a young girl who always sees the bright side of life. After her parents die and she moves in with her Aunt Polly, she creates "The Glad Game" where she purposely tries to find something to be glad about. Her spirit of happiness and positivity rubs off on all around her. She is severely tested when she faces an awful crisis in her life. Rachel likes the book because of the way Pollyanna always finds a way to be positive even in the worst situations. You can find Pollyanna by looking for Call# FIC POR. Both Ariel and Jacob recommended the book Wonder, by R.J. Palacio. 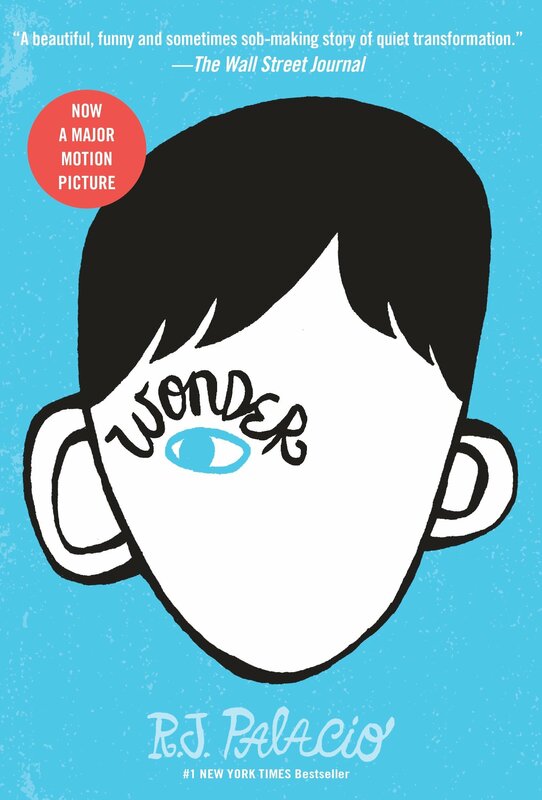 Wonder is about Auggie, a young boy who has been homeschooled all his life. Then, in the fifth grade, he attends school for the first time. Not only does he have to find a way to fit in and make friends just like any kid going to a new school, but he has to do this as a young boy with facial deformities. He likes to wear an astronaut's helmet to cover his face, but at school he has to go without it. Wonder is his journey through the year, and his journey navigating bullies and making friends. 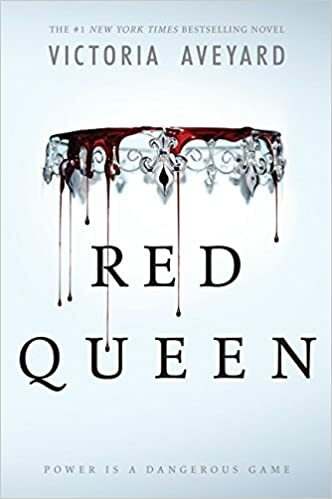 Red Queen, by Victoria Aveyard is the first book in a series filled with magic, danger, political intrigues, love, and adventure. The world is divided into two groups: those with silver blood who have magical abilities, and those with red blood without magic. The red bloods serve the silver bloods. Mare is a poor red-blooded commoner. Her life changes when she is called to serve in the palace and discovers a talent all her own. A Child Called It is a memoir by Dave Pelzer in which he describes his traumatic childhood. Dave's childhood was filled with abuse at the hands of his mother. He endured horrible things for years. Neither his father nor brothers intervened and stopped the constant abuse. One of Dave's teachers noticed his bruises and sought help. From there, Dave went into the foster care system and began his journey of healing and belonging. Isabel recommends this book because it gives a detailed perspective of a ‘different kid’ and we can learn empathy for others. By reading A Child Called It, we can begin understand other people’s feelings and backgrounds. It teaches us not to judge other people by their clothes, appearance, bruises, smell, or academic scores. We don’t know what their lives are like and they may be experiencing terrible things. We should all learn how to understand and help one another. I love sci-fi & I love fairy tales. This Stitching Snow by R. C. Lewis combines both to retell the story of Snow White in space. Essie is in exile on the cold planet Thanda and is as happy as can be living her life hidden away from everyone with only her 7 drones (robots) to keep her company. Unfortunately, all of that changes when Dane crash lands near her home and she agrees to help him. Hoodwinked again, she is once again thrown into the politics of war. This book is full of adventure, daring rescues & escapes, a bit of romance, and the turbulence of facing your fears and standing for yourself. Want to recommend a book for next year's list? Complete the survey below to give your input. You may recommend as many titles as you would like.